When we started our first-check, the idea was kind of strange to us, even though we are students journalism, the concept isn’t really integrated into our news cycle. When we went to look for examples, we found fact-checks about studies, political parties, news articles but not about real people or what they say. When we look further at some American examples we saw tweets, clips from interviews, quotes… American politicians are fact-checked more than the ones in Europe. 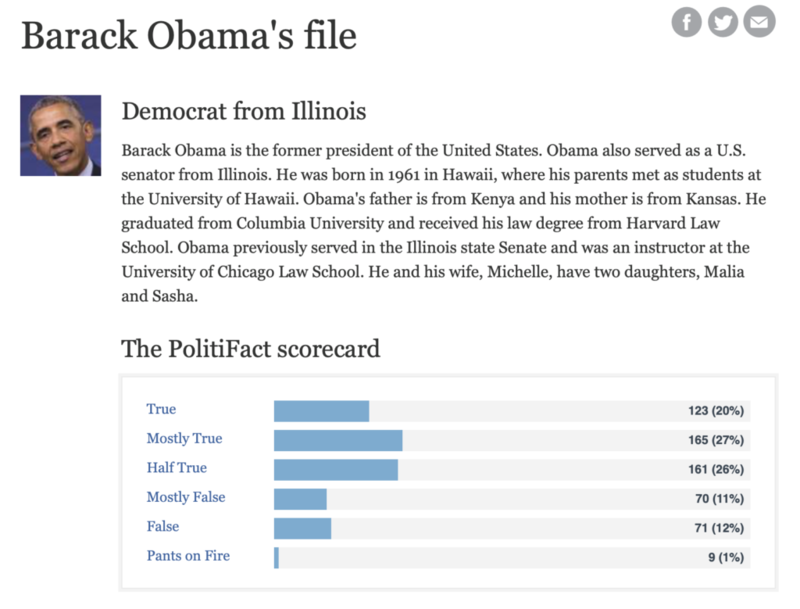 The biggest organization that does this is Politifact, where they systematically check the American politicians and give them a scorecard. For their services, they were awarded a Pulitzer price. Every year they also award the ‘lie of the year’. According to Politifact “Fact-checking journalism is the heart of PolitiFact.” They work on the basis of different principles including transparency, independence… They try to stay non-partisan. If you want to know more how they work you can find information on the website linked below. Why do it in Europe? Sites like these shape the political spectrum. They give the opportunity to European citizens to form a better opinion on politics and the people they vote for. fact-checking in every European nation. In times where social media is in everybody’s life, times were the data flow is too high to follow: everything is harder to control and that makes it easier to make up false facts or blatantly lie. A run-of-the-mill person just doesn’t have time, to check everything politicians say, even if they wanted to. So a set site, a reliable source, where you only have fact-checks from politicians would be a good idea. Is it smart to check people? It can seem a bit drastic, people have bad days where they say stupid stuff, sometimes they use an unreliable source, this will only pull them towards a negative score. This is true, but when people just keep and keep ‘having bad days’, ‘using a wrong source’, there is no excuse anymore. 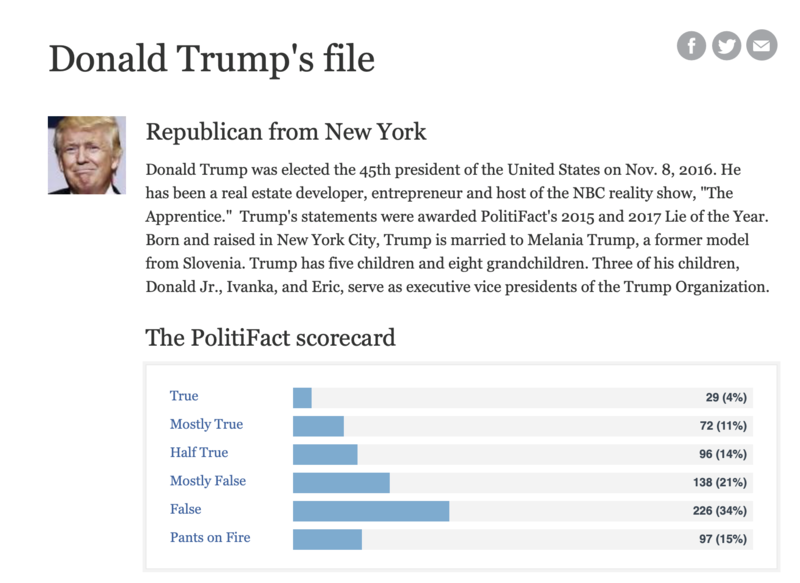 Fact-checking quotes and statements will hold their feet to the fire, but that only means that what we as citizens get to hear is more likely to be correct. Putting percentages on what important people say will help democracy and make it easier for people to form an honest opinion.